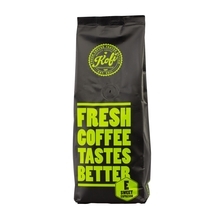 Kofi Brand is a Polish roastery. 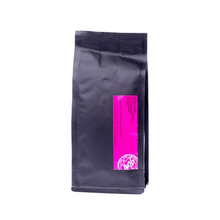 Its mission is delivery of coffee at the highest level. 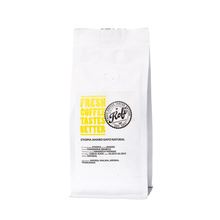 This roastery is located in SOHO FACTORY in Warsaw- a special place, where space and culture of drinking coffee are important elements of the environment. 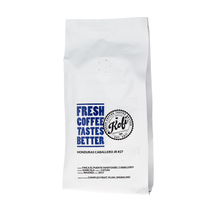 It is a micro roastery with speciality coffee, which is considered the best coffees in the world. 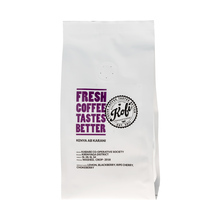 Kofi Brand is using only Arabica beans that have a full history of origin, direct trade, come from fresh harvest and are freshly roasted. 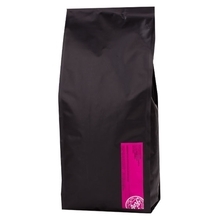 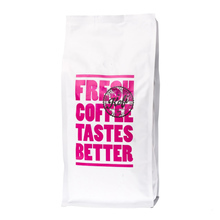 High quality, freshly roasted coffee coming from the best coffee regions of the world. 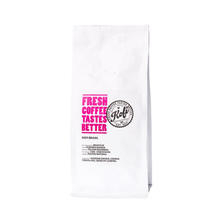 1 kg 250 g Brasil Ethiopia Ethiopia, Brasil Honduras Kenya Natural Washed light medium Espresso Pour over (Alternative brewing methods) Sort by: Price (Low to High) Price (High to Low) Product name a - z Product name z - a Highest rate Lowest rate New in!